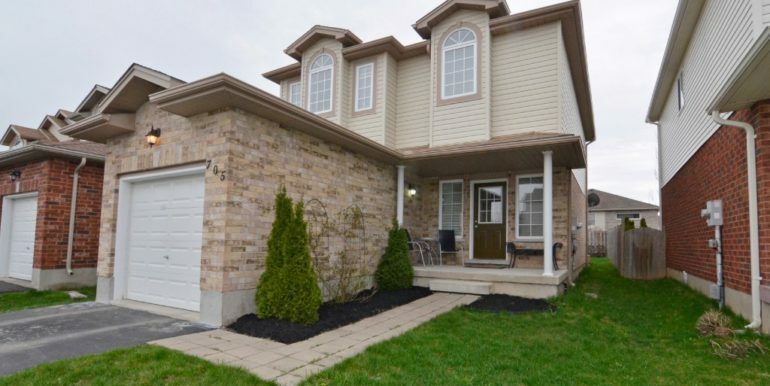 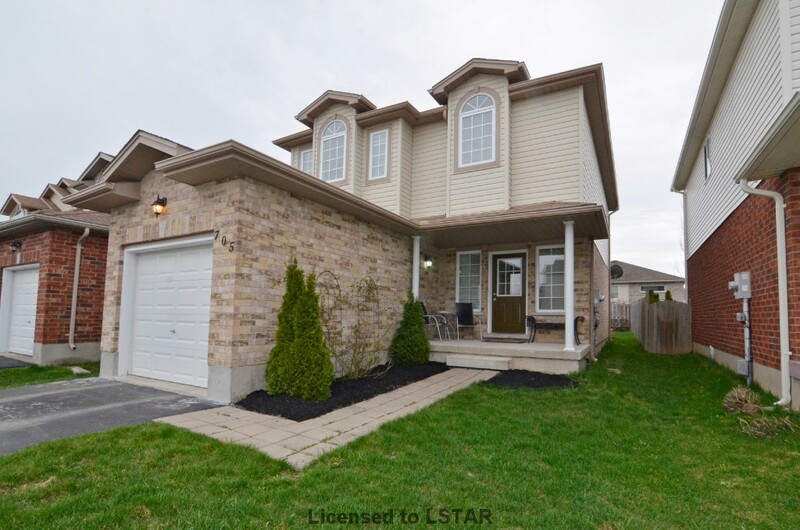 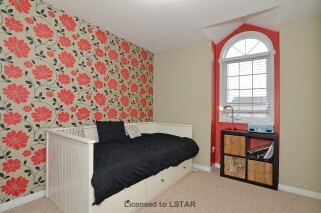 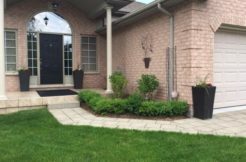 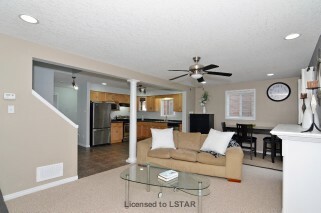 Bright and beautiful 2 storey modern open concept home located within walking distance to to Mother Teresa High School, Stoney Creek Elementary, YMCA, and Library. 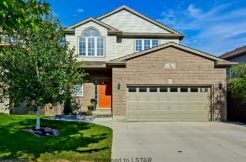 Perfect home to raise a family with many wonderful elements including a beautiful frontage of brick and vinyl exterior with lots of large windows for great look and natural light. 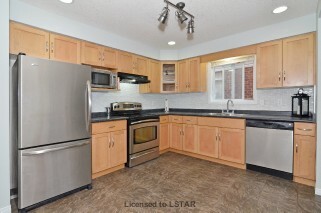 Main floor has open concept kitchen with maple shaker cabinets, natural stone ceramic tile and stainless steel appliances. 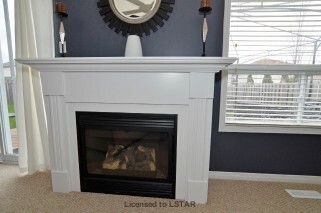 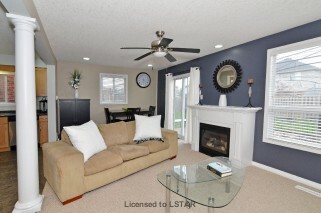 2 pc bath, a beautiful fireplace in large family room. 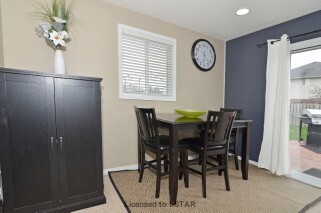 Large 21 x 13 foot deck and gazebo for social gatherings. 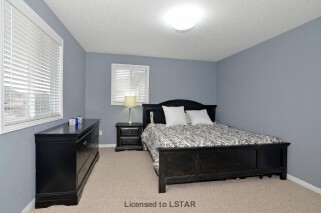 Master bedroom with walk in closet and glass shower ensuite. 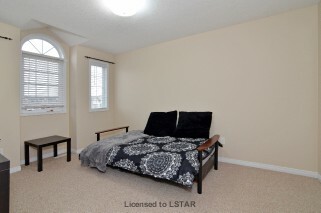 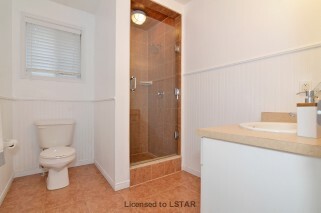 Also 2 spacious bedrooms and full bathroom. 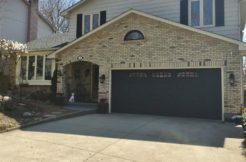 Single attached garage with inside entry and garage door opener. 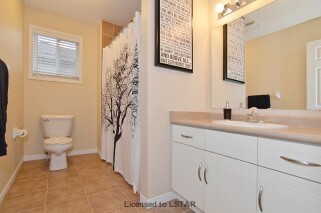 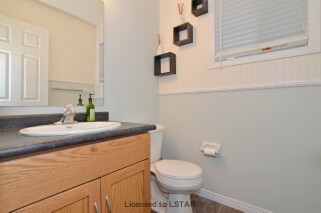 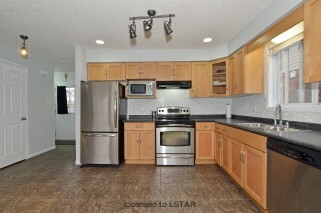 Many recent improvements include: parging, fresh paint, backsplash and many new fixtures.